On stage at Reliance Industries’ 41st Annual General Meeting (AGM), the company showed off how some of the most popular social media apps, WhatsApp, YouTube, or Facebook are going to work on the original JioPhone. However, it hadn’t revealed a release date for them until today. 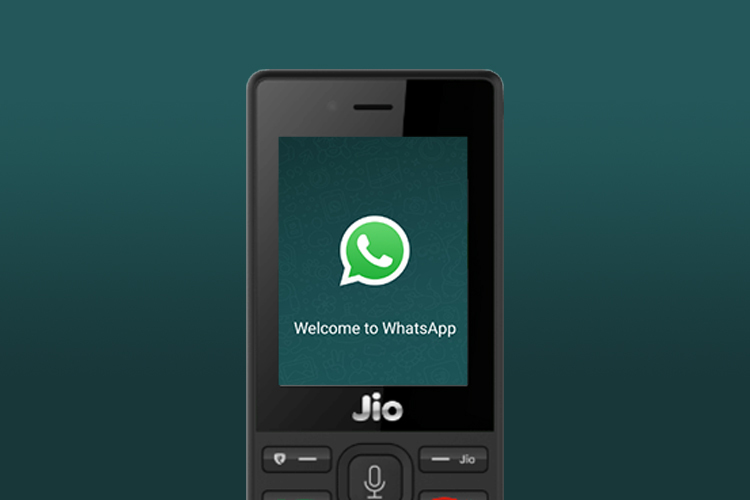 In an official press release, Reliance Jio has today announced that WhatsApp, as well as YouTube, will be supported on the JioPhone from 15th August. Facebook has been supported on the company’s KaiOS-powered ‘smart feature phone’ since February earlier this year, while Google Maps has just recently joined the band. Equipped with the world’s most popular apps like Facebook, WhatsApp, and YouTube, the JioPhone will redefine the way India accesses education, entertainment, information and other important services. Also, if you don’t remember, 15th August is also the date when the pre-booking for the QWERTY keyboard-laden JioPhone 2, which was shown off at the AGM, kicks off in India. 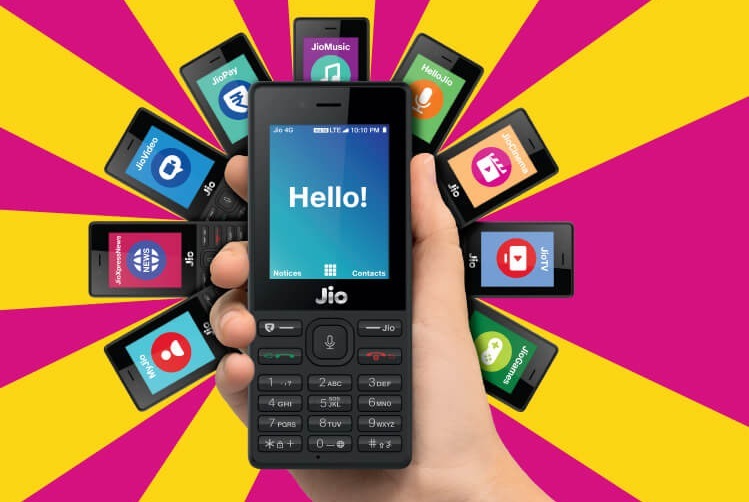 Reliance Industries’ AGM also saw the announcement of the JioPhone ‘Monsoon Hungama Offer’ that could help the company quickly ramp up its status in the feature phone market. This smart feature phone has already reached over ’25 million users’ in the country since its launch back in July last year and it’s looking to reach the ‘100 million mark’ by the end of this year. This offer goes live on 20th July, 5:01 pm onwards, making the JioPhone one of the most affordable feature phones with smart features, including the Google Assistant. 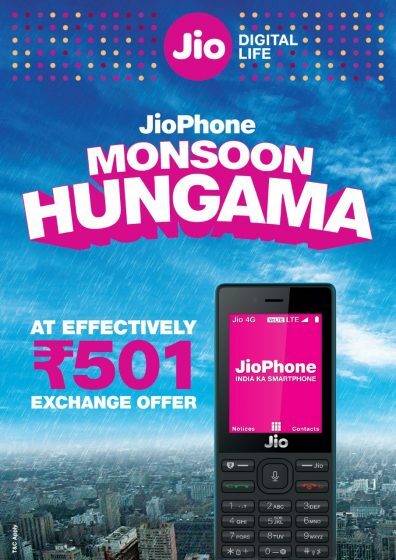 The ‘Monsoon Hungama’ offer is only going to significantly add to the growing number of JioPhone users as they would be enticed by the idea of replacing any of their ‘old feature phones’ with the JioPhone. The offer is further spiced up by the idea of the availability of some of the most popular social media apps on this smart feature phone.